North York’s motto is: The City with Heart, and it is one of the fastest growing suburban districts in Toronto. With a population of almost 656,000, the area needs reliable appliance repair technicians to ensure that the daily routines of the locals can continue without problems. 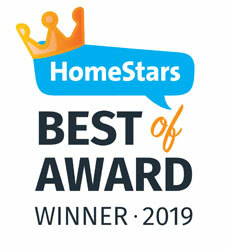 Appliance Handyman is proud of our reputation as the top-rated North York appliance repair experts, and we continue to provide exceptional service in order to uphold that title. In order to ensure your satisfaction and provide you with the best customer service, our teams continuously expand and update our methods. By including the newest technology and upgrading our skills and expertise, we ensure that the rapidly changing market offers you more benefits than drawbacks. 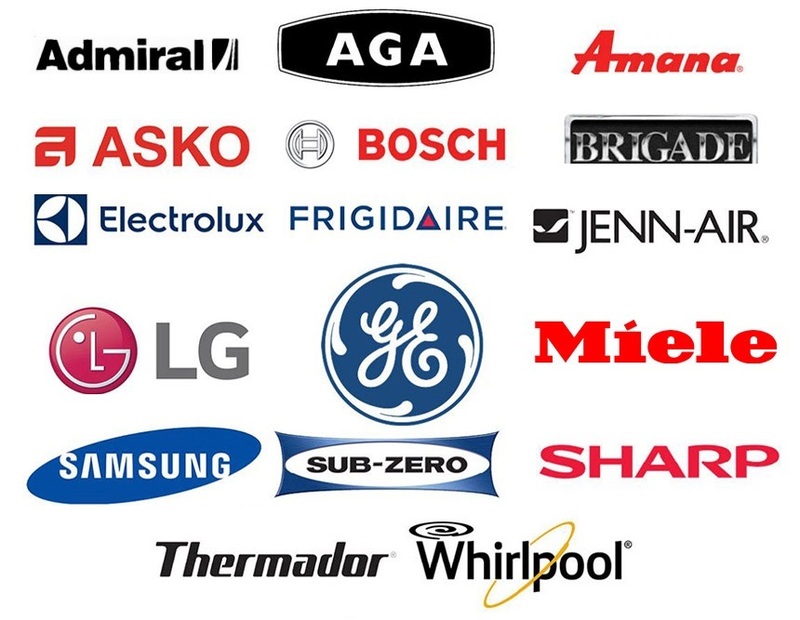 In this way, we can continue to provide our customers with excellent appliance repairs and superior diagnostic skills for all of your appliance needs. 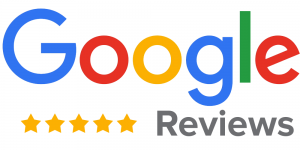 We care about our customers and we are always looking to build long-lasting relationships, so that is why we offer special discounts and offers. Call Appliance Handyman today at 416-800-9206 or Book an Appointment Online.